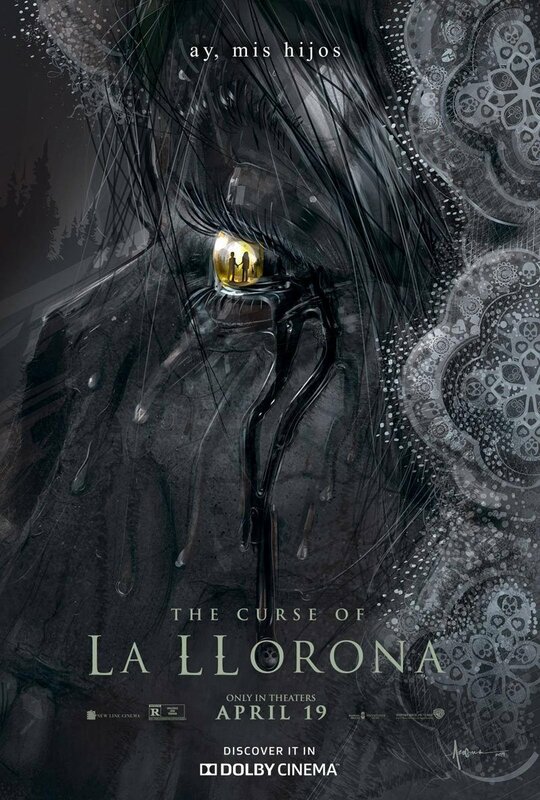 While the latest chapter in The Conjuring universe of films, The Curse of La Llorona, is still a couple weeks from opening in theaters, Warner Bros. UK has released a new 360 experience. 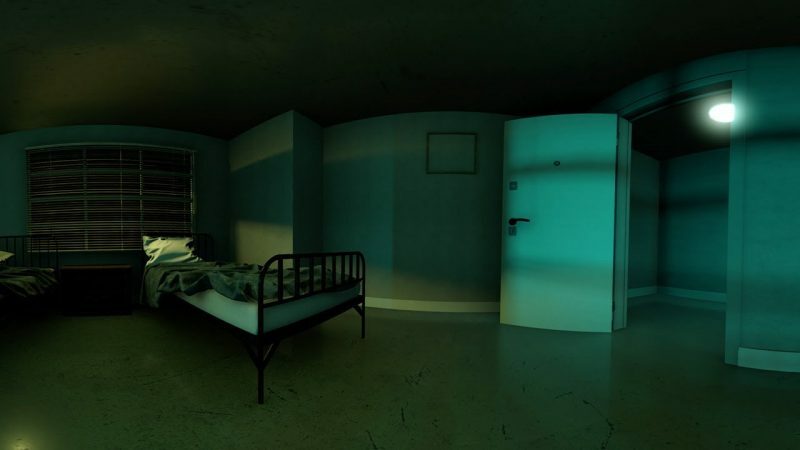 Now, you can live through one of the film’s scariest scenes, with the freedom to look around the world you seem trapped in. You can check out the video in the post below!